It’s no secret that skilled HVAC/R technicians are in high demand. But those with HVAC Excellence or NATE certifications have greater earning potential and more opportunities for career advancement. If you already have one-to-two years of industry experience, this course will prepare you for the next step in your career — advanced certification. Through hands-on simulations and in-depth course material, you will strengthen your understanding of HVAC/R service, repair, and maintenance. You will also learn about sustainable technology, environmental challenges, and their solutions, industry advancements, and develop customer-facing professional skills. By course completion, you will have the formal training and specialized knowledge, in addition to your work experience, you will be prepared to sit for the NATE Core and Specialty exams, the HVAC Excellence Core and Professional Technician Exams, and the EPA 608 certification exam. You will also receive a voucher package to take the HVAC Excellence exam. Proctor fees may apply, which are not included. Since the HVAC/R industry is rapidly evolving, certification is now more important than ever. Modern HVAC/R systems operate on cutting refrigeration and electronic technologies not imagined even ten years ago. Are your skills equally on par with today’s technological advancement? Even if you have industry experience, holding an advanced certification demonstrates that you are ready to make an immediate impact within your organization or to potential employers and clients. Our HVAC/R Certified Technician course will provide you with a rich, foundational knowledge of heating, ventilation, air conditioning, and refrigeration systems, as well as formal education and cutting-edge simulations for hands-on practice. *To sit for the HVAC Excellence Core exam, you must provide two years of documented work experience. Exam proctor fees may apply. Refrigeration and Air Conditioning Technology. 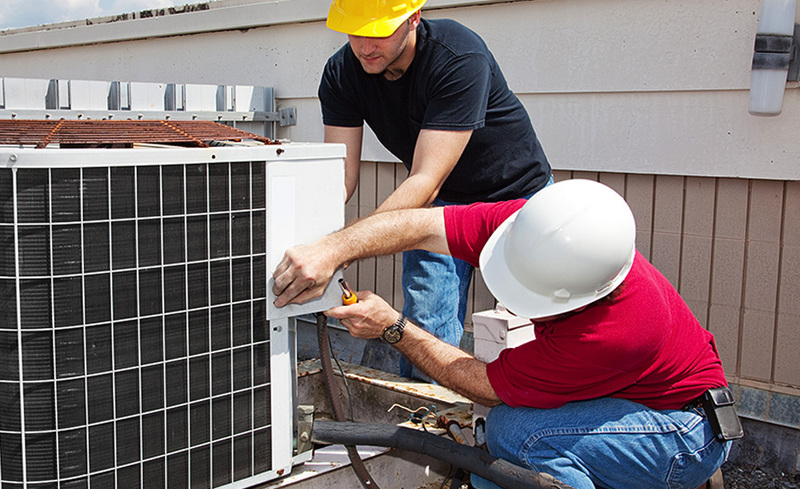 This course is designed for working HVAC/R technicians with one-to-two years of industry experience. In addition, you should have a high school diploma or GED. If you do not have the required work experience to take the NATE or HVAC Excellence certification exams, or need to prepare for Ready to Work certificates, we recommend our HVAC/R Technician course. Yes. This course prepares for the HVAC Excellence Core and Professional Technician certifications exams, the NATE Core and Specialty Test certification exams, and the EPA 608 certification exam. However, you will only be provided with an exam voucher package for HVAC Excellence exam.